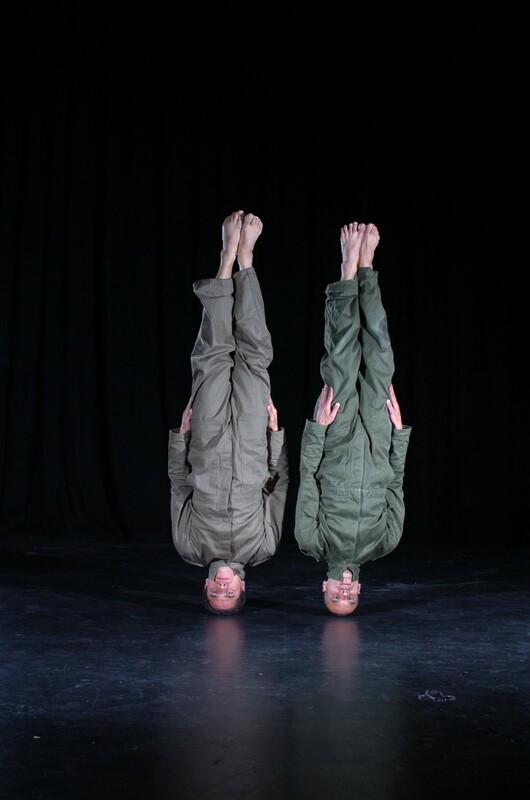 Kith/Kin is a double-bill from Company Chameleon founders Anthony Missen and Kevin Turner exploring masculinity and male identity. Before Night Fell, created with choreographer Beth Cassani, looks at notions of friendship, camaraderie and bravery, and sees the company develop concepts of physical risk, game structures, intimacy, vulnerability, power and manipulation. Rites uses the personal and shared histories of Missen and Turner, charting the passage from childhood, through adolescence into adulthood. Powerful and poignant in its exploration of those events and experiences that shape us as friends, brothers, fathers and sons, the work combines bold athleticism with moments of touching sensitivity.